Jeff wanted a more confident smile. His natural teeth were wearing down from a bad bite. His teeth were crooked and discolored. 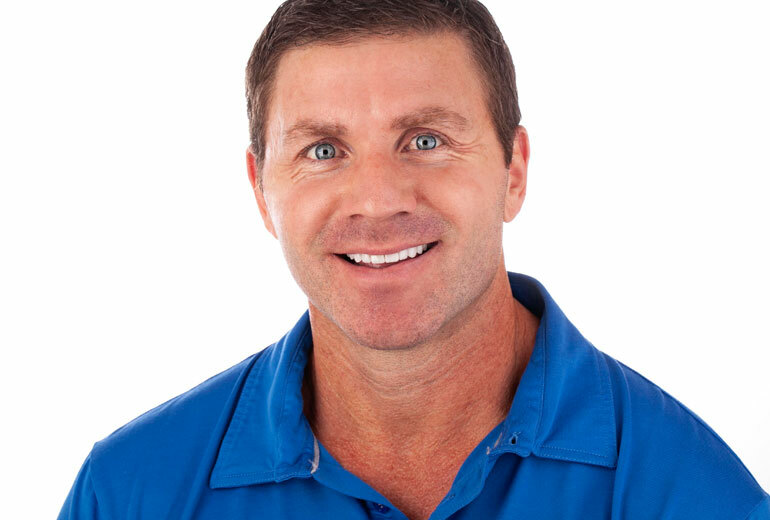 We determined that his smile could be improved with porcelain veneers. 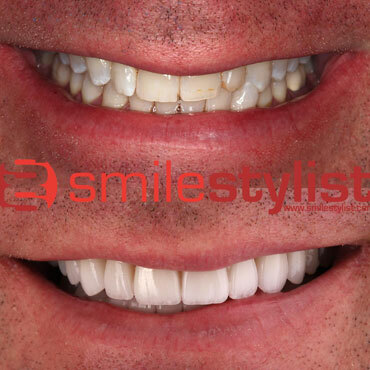 The veneers were able to straighten and whiten his teeth, as well as correct the bite issues.